In conjunction with the eight week long event series ‘Spatial Practices and the Urban Commons’, Tenderpixel hosts an exhibition including a research library and a debate space on the ground floor, while a screening of Adelita Husni- Bey's video 'Ard' (Land) and Can Altay's journal, Ahali will unfold downstairs as an installation. On Friday, 29 April, from 7 until 9pm Can Altay will launch the new issue of his journal. Can Altay’s ongoing and sporadic publication, Ahali expands with a new set of contributions including some of the presentations Tenderpixel commissioned as part of the current event series. Ahali is the Turkish word for a community based on being at a particular location at a particular moment in time. It is a community defined through contingency, as opposed to cemaat, which translates as ‘community’ in the traditional sense – bound by a commonality of belief, kinship, origin or a more durational locality. In contrast, Ahali stands for the ‘community’ that exists without a defined or expressed commonality other than being together. Ahali: a journal for setting a setting, was first launched in 2007. The journal has been and still is a sporadic art publication and provides a growing collection of works, statements and voices from artistic and spatial practices. Artists, architects, writers and others involved in the journal reflect on a number of issues such as notions of community, the global condition or ideas on the history of the ‘now’. Here, the word ‘issue’ does not assume a periodical nature, but instead offers frames of concern from which certain calls can be made and pieces may be read. 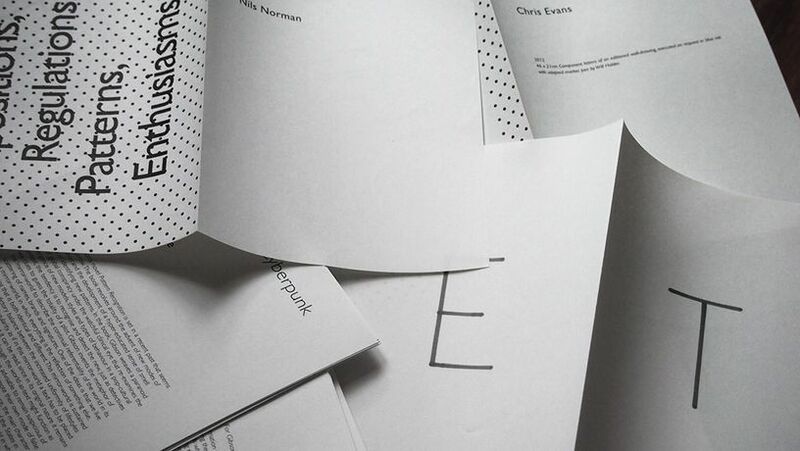 Always released as independent pamphlets dedicated to each contribution, the journal allows its readers to make their own compilations to be bound into readily available covers.